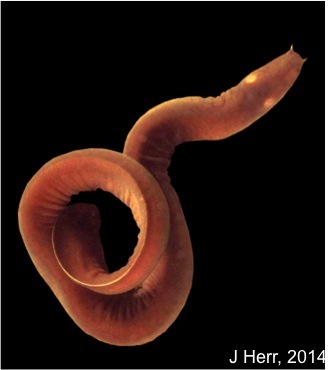 There are a number of temperate fish species that remain active in the winter despite a decrease in environmental temperatures of at least 10 C. This is very interesting because if the temperature of our heart was to decrease by 10 degrees it would stop working. To investigate how fish are able to maintain function at low temperatures we have completed a number of studies that characterize the response of the heart from trout and zebrafish to thermal acclimation at multiple levels of biological organization. This includes gene and protein expression, cardiac morphology/composition and the the function of the cardiac muscle and the intact heart. During his PhD research Jordan Klaiman demonstrated that cold and warm acclimation of trout causes distinct cardiac phenotypes. 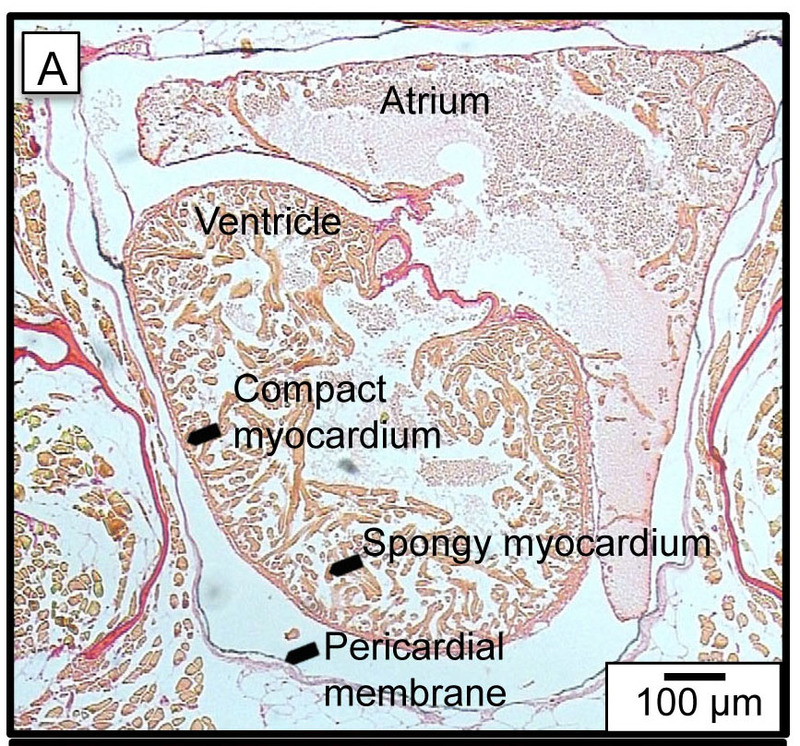 This work examined cardiac contractile function, tissue morphology, the function of the intact heart as well as changes in the expression and phosphorylation of the contractile proteins. 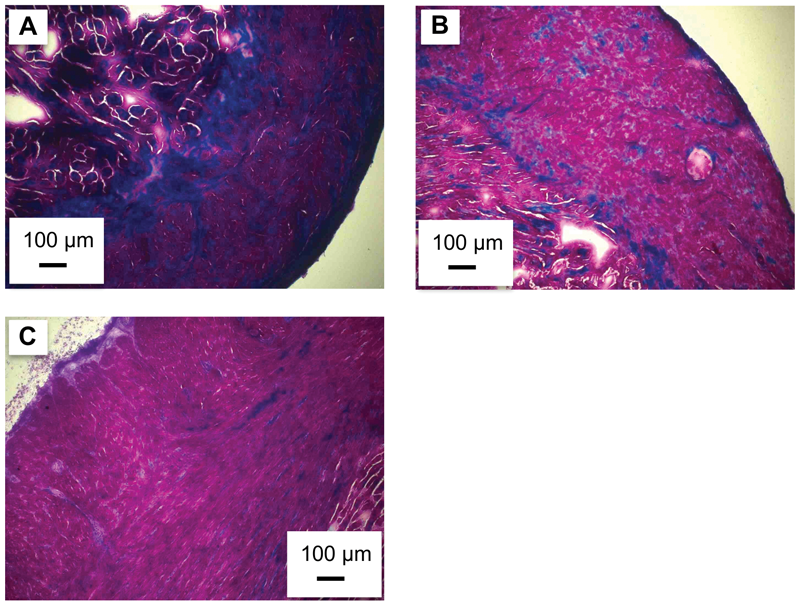 To determine if cold acclimation improves the function of the trout heart Dr. Klaiman next characterized how thermal acclimation (4 oC, 11 oC and 17 oC), influenced the function of thin strips of cardiac muscle as well as the intact heart. 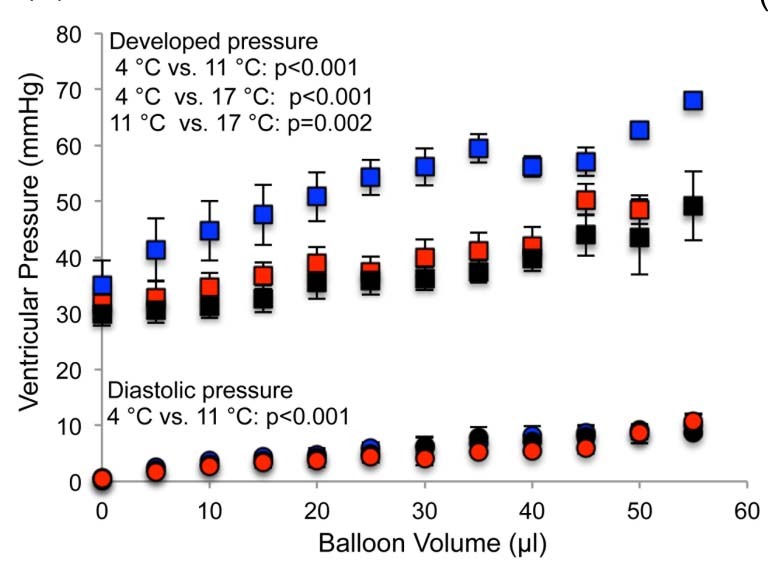 This work demonstrated, for the first time, that the Ca2+ sensitivity of force generation was significantly higher in cardiac trabeculae from 4 °C-acclimated trout compared to those acclimated to 11 °C or 17 °C and that this functional change occurred in parallel with a decrease in the level of cardiac troponin T phosphorylation. In addition we found that ventricular pressure generation was greater in hearts from trout acclimated to 4 °C compared to those from animals acclimated to 11 or 17 °C.Some of the specific findings of this work are that cardiac connective tissue increases in trout with cold acclimation but decreased with warm acclimation. 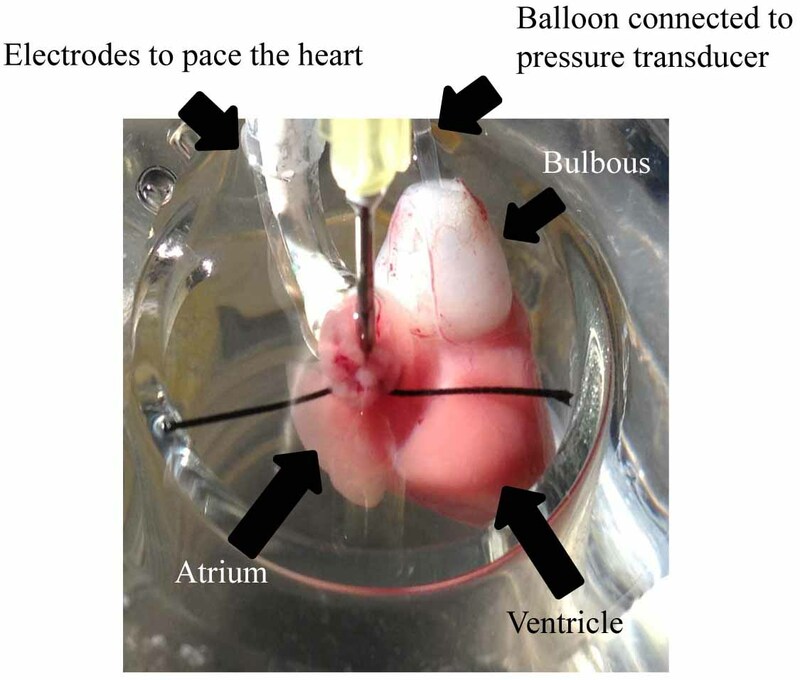 This is the first time that cardiac connective tissue was found to decrease in the heart of a vertebrate under physiological conditions. 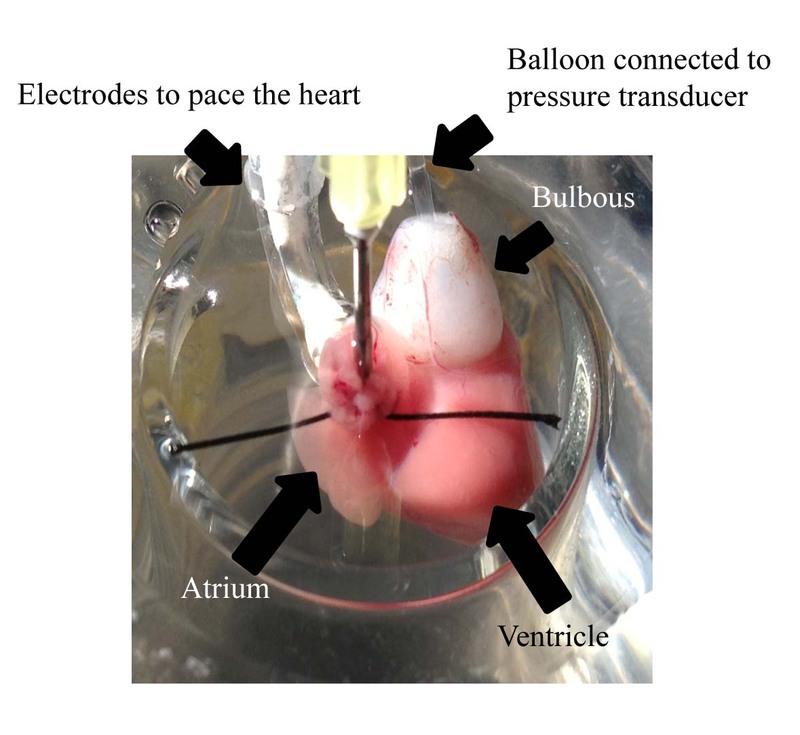 This is a significant result as the build up of connective tissue in human patients under pathological conditions can lead to heart failure and death. 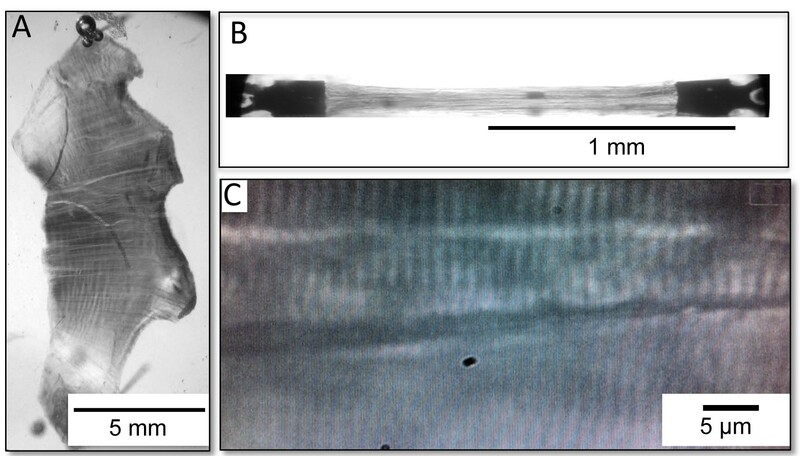 Taken together these results suggest that enhanced myofilament function, caused by modification of existing contractile proteins, is at least partially responsible for the observed increase in pressure generation after acclimation to 4 °C.